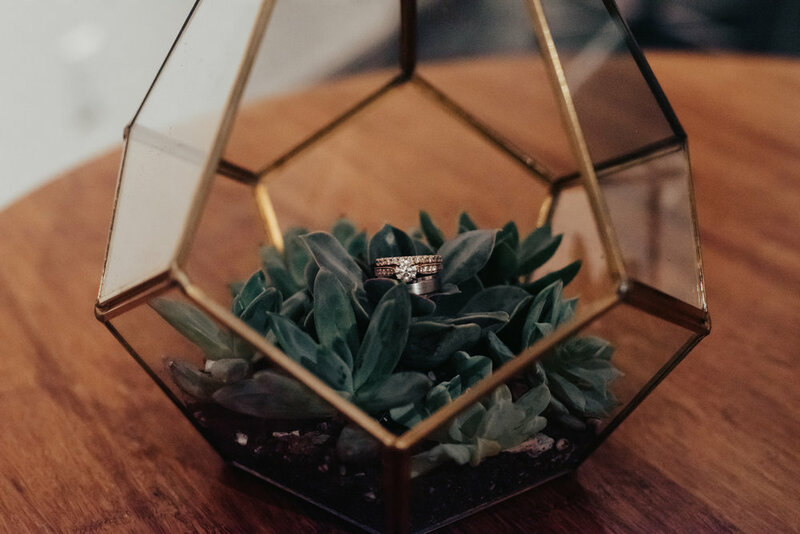 Check out these gorgeous photos from Katelyn Mallett Photography of Alan and Kara's wedding at the Press Hotel in Portland, Maine this past May! 2018 Southern New England Weddings Magazine Out NOW!!! 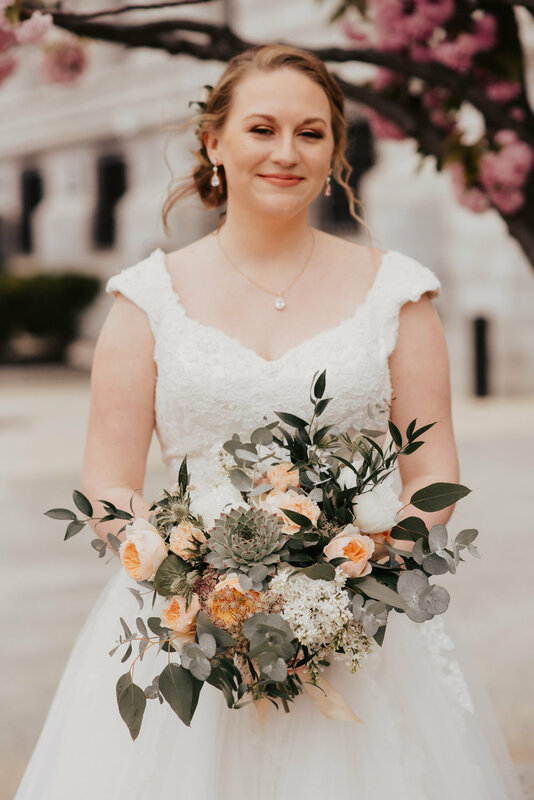 Southern New England Weddings just put out their 2018 Issue and we are in it... not one.... not two... but THREE times!!! 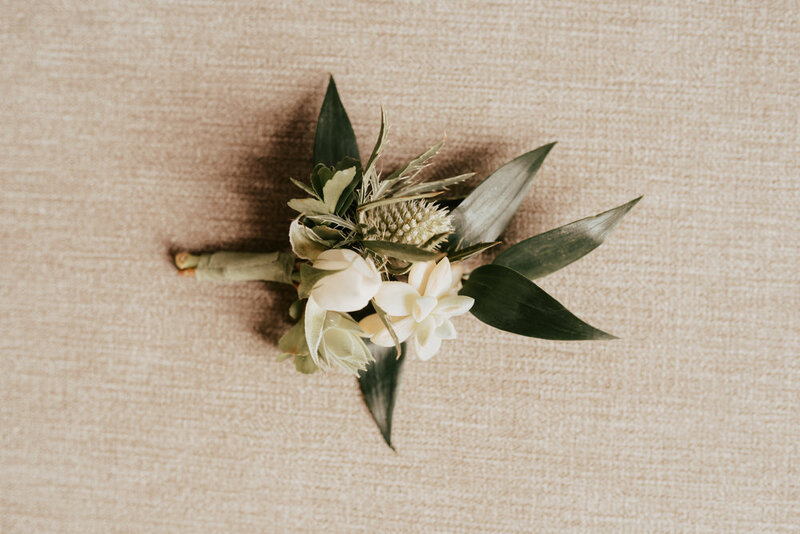 We are super excited to have had two of our real wedding bouquets published in addition to having the pleasure of working beside a host of great wedding creatives in one of their fall-theme editorial shoots! Go find yourself a copy and check it out!